SFIP 1st Annual Dodge for Innocence! 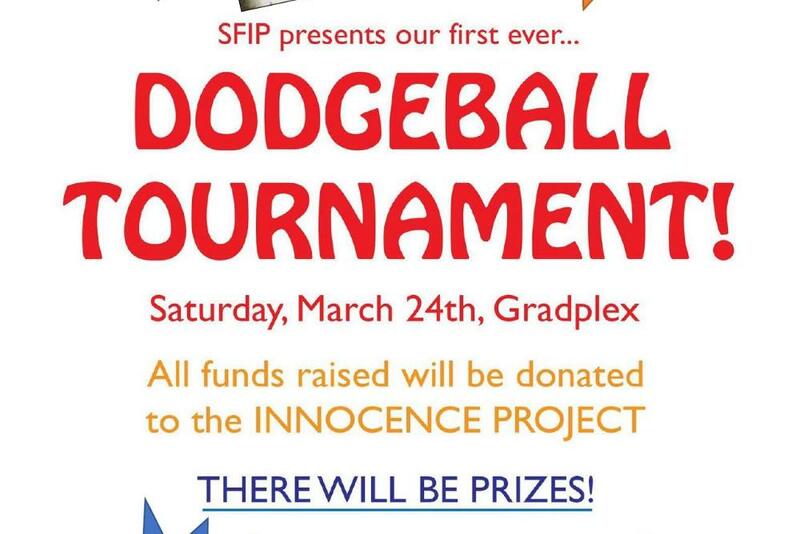 SFIP will host a dodgeball tournament on March 24 to benefit the Innocence Project. 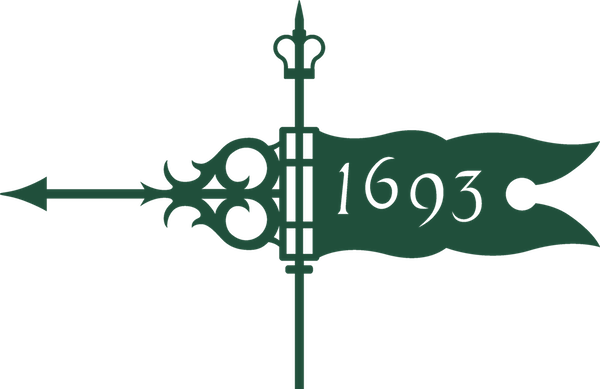 The prizes are your choice of lunch with Professors Gershowitz and Bellin, dinner with Beverly Monroe, or drinks with local prosecutors and defense attorneys! 3:30pm-6:30pm: SFIP 1st Annual Dodge for Innocence!